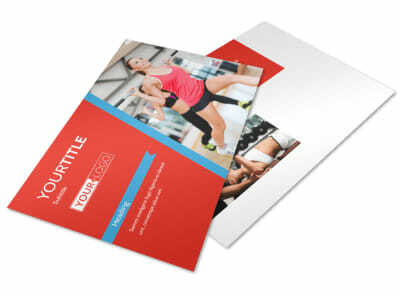 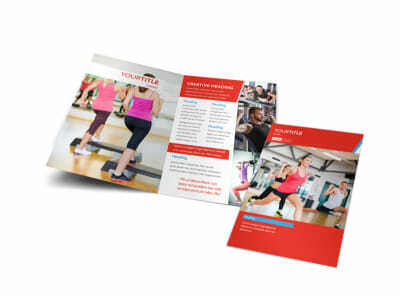 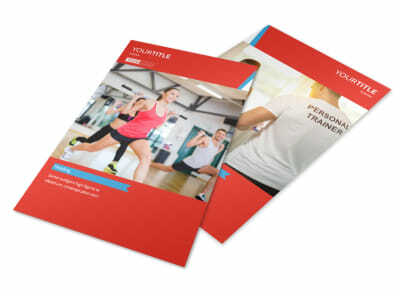 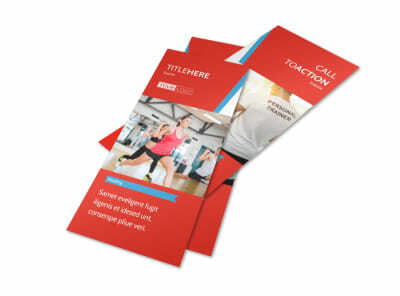 Customize our Fitness Center Postcard Template and more! 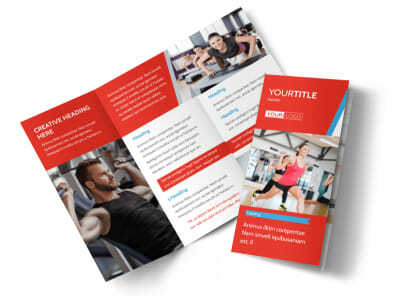 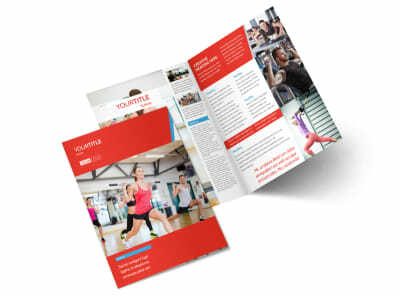 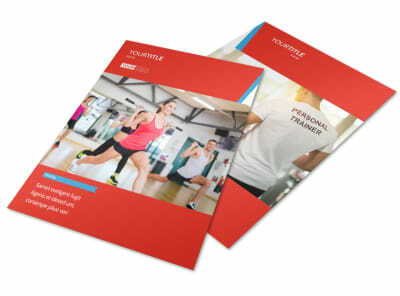 Encourage the locals to shed pounds and get pumped with fitness center postcards at the center of a direct mail marketing campaign. 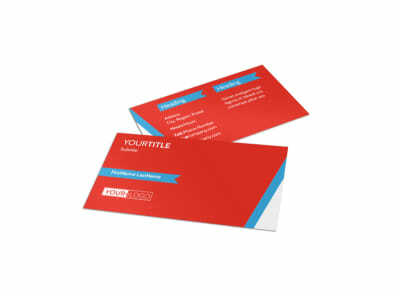 Detail a special promotion, introductory offer, or details on a new class with custom text, photos, graphics, and more uploaded with our online editor. 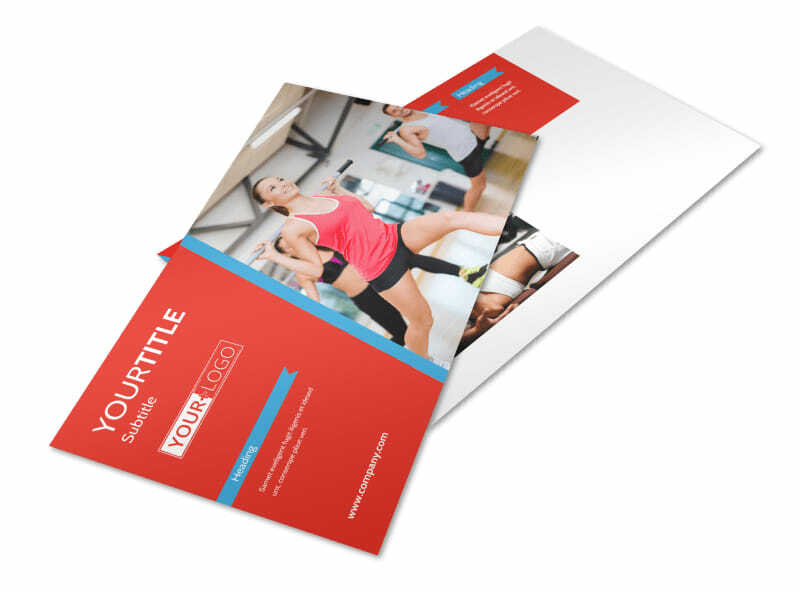 Customize the template of your choice in minutes now.